Christopher A. Kollme joined our Company as Executive Vice President — Finance and Strategy in June of 2017. In this role, he provides guidance on capital raising activities and is responsible for deepening the company’s banking and rating agency relationships. Additionally, he works with the Piedmont senior management team to further establish and advance the strategic initiatives of the company. 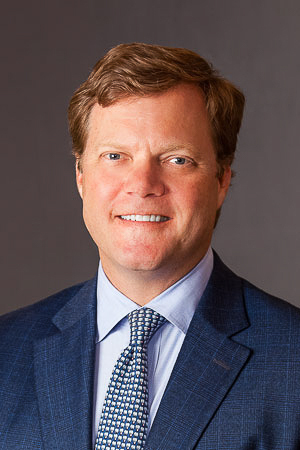 Prior to joining Piedmont, Mr. Kollme served as Managing Director & Head of Real Estate Investment Banking for SunTrust Robinson Humphrey where he managed the origination of advisory and capital raising transactions on behalf of the bank’s public and private real estate clients. Mr. Kollme’s approximately 20-year career has also included tenures with Morgan Keegan & Company, Inc.’s Real Estate Investment Banking group as Managing Director & Group Head and Duke Realty as Vice President of Acquisitions.